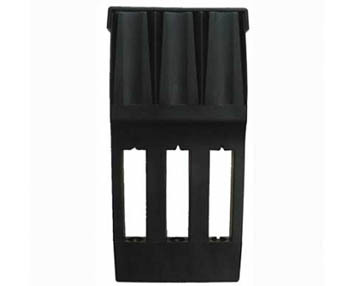 Stores three darts with flights attached. 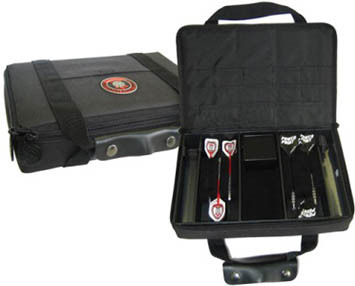 Two storage compartments for darts (stores 6 in total) with three additional storage compartments for accessories. 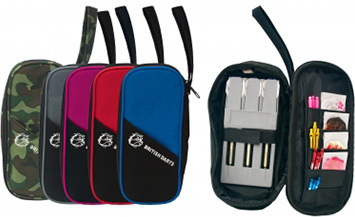 Includes an accessory pouch and a flights pocket.